We’ve been working with Ocado since 2007 and we’d like to think we’ve been keeping their SMS as fresh as their food! Ocado approached us to find a suitable way to communicate with their customers and staff – SMS has proved to be the perfect ingredient. 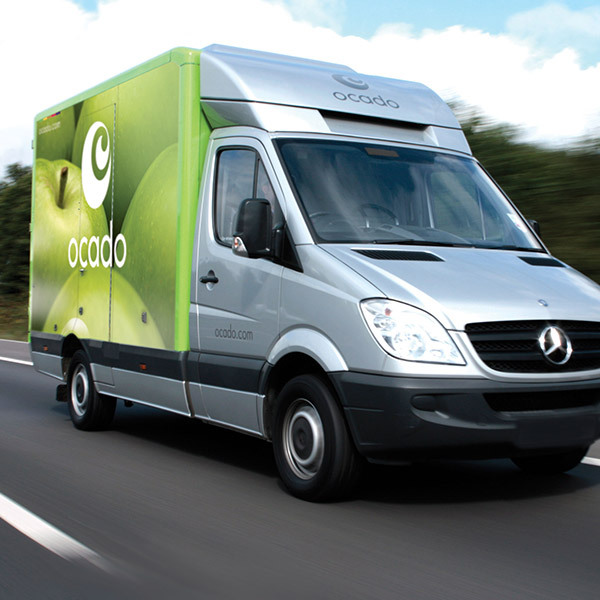 Ocado keep in touch with their customers through our automated one-way text messaging system. This improves their online shopping experience by reminding them when an order is due for delivery. By providing shoppers with communication they can count on, they’re able to make sure they’re at home when their shopping is delivered. 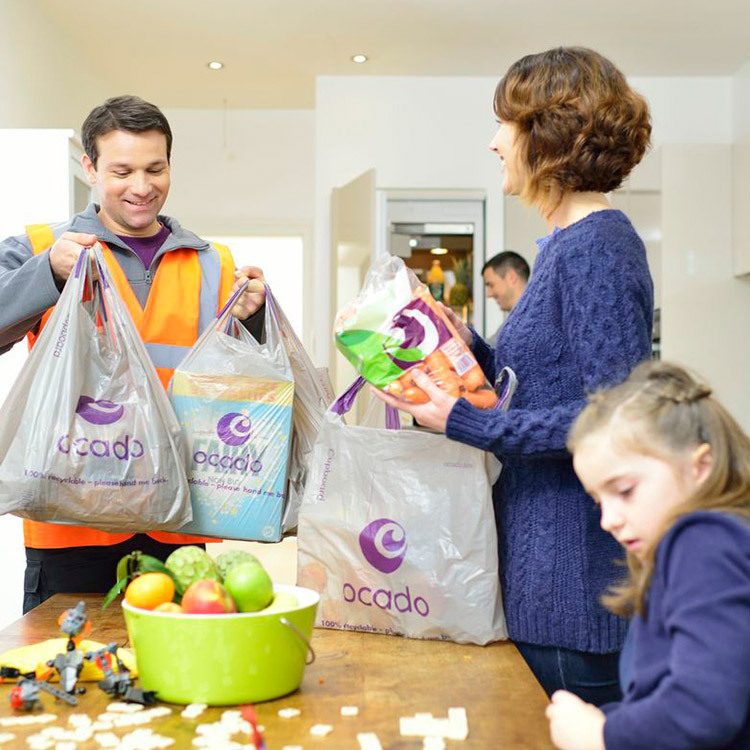 Ocado wanted to differentiate themselves from other retailers who are using less effective communication tactics. They enjoy the fact they’re able to easily engage with their customers and deliver the reassurance that their goods will be delivered on time as promised. To communicate with staff, Ocado use our two-way SMS service allowing resource planners to offer shift swaps, overtime and holiday. Our SMS service gives them the power to text large groups of staff quickly and effectively – making the resource planners role much easier!